Whales, wineries, waterfalls: need we say more? 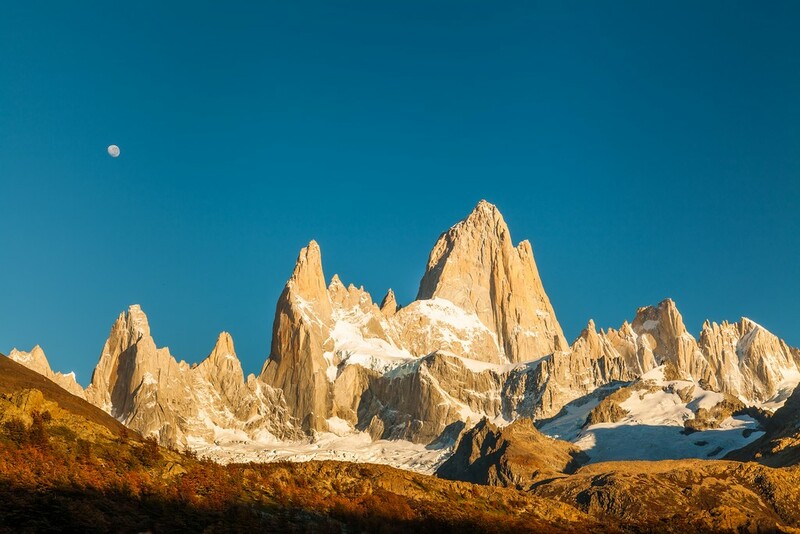 Argentina is paradise for travelers who appreciate the great outdoors, from glaciers to penguin colonies to windswept vistas from the hiking trail. Spend a week or two and you'll only wish you had more time to explore. Read on for our top picks on the best things to do in Argentina. You could spend a month in Argentina and not come close to seeing all the sights. 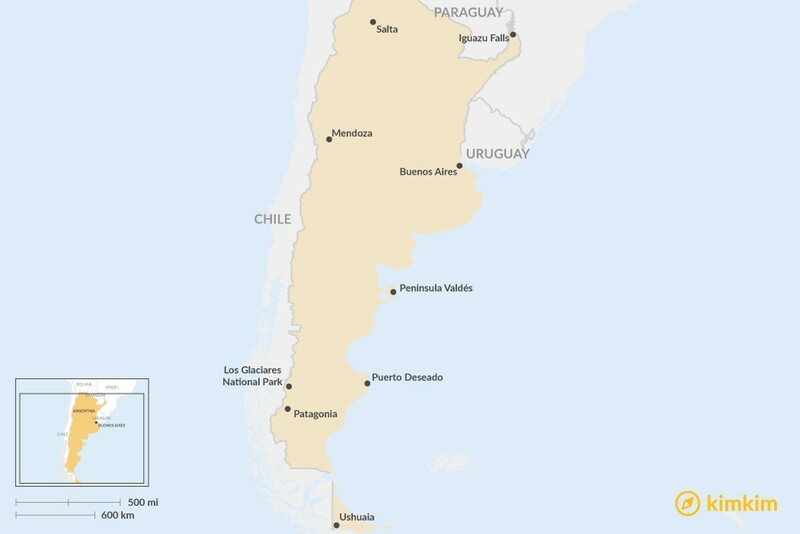 After all, Argentina is gigantic, roughly one quarter the size of the United States, and diverse, both geographically and culturally. The history is interesting and the wine is outstanding, but at the end of the day, you're here for the natural wonders that Argentina has to offer — from the largest waterfall system in the world to awe-inspiring glaciers and whales that leap out of the water beside your boat. A lookout point over Perito Moreno Glacier. You have to see it to believe it. 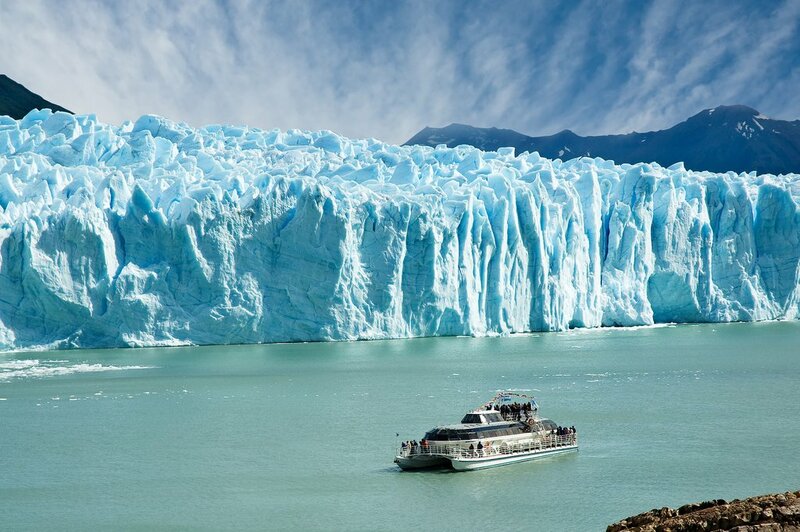 Perito Moreno glacier, measuring 97 square miles, is the star attraction at Los Glaciares National Park. Massive and magical, the aquamarine-hued glacier is an otherworldly sight, especially when huge pieces of ice start cracking and breaking off, splashing into the frigid water below. Perito Moreno is one of dozens of glaciers fed by the Southern Patagonian Ice Field — that's the third largest reserve of fresh water on the planet. 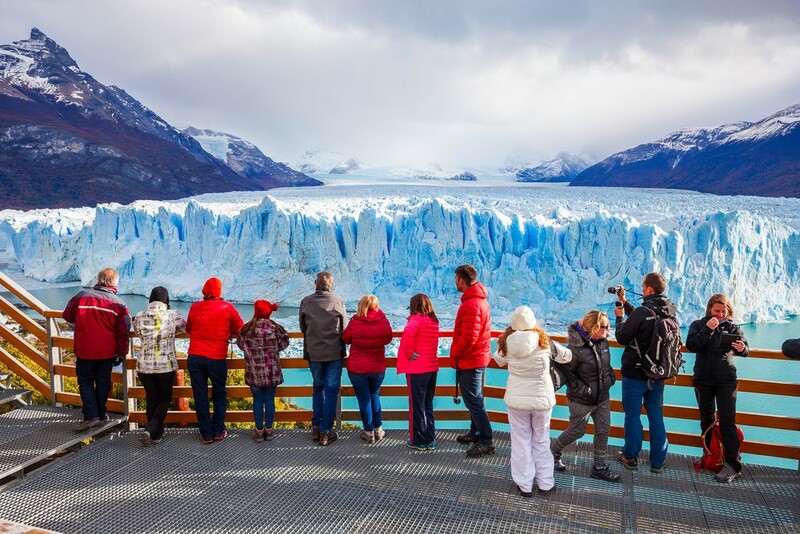 Most travelers see the glaciers on a tour from the nearby city of El Calafate. Feeling adventurous? Book a glacier-trekking tour, in which you'll walk directly over the ice instead of observing it from a lookout point. Iguazu Falls on the border of Argentina and Brazil. Like Perito Moreno Glacier, Iguazu Falls are the kind of sight you have to see for yourself: no photograph does justice to the spectacle. 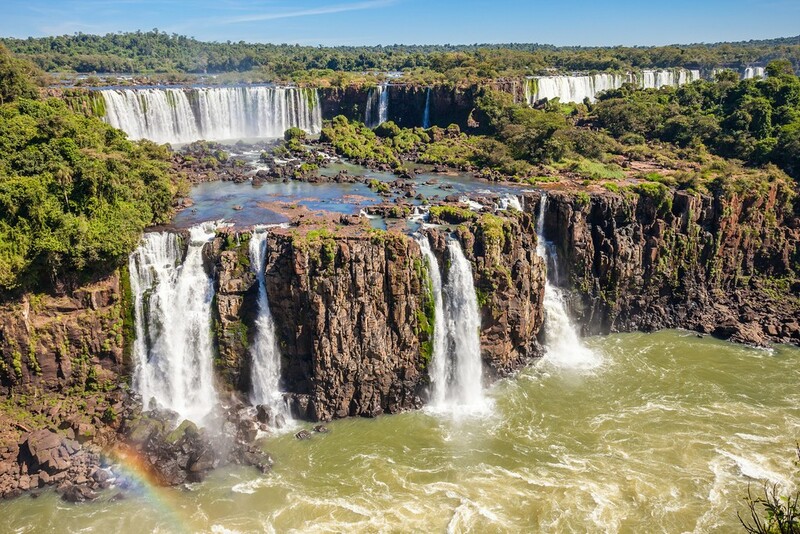 Straddling the border of Brazil and Argentina, it's the largest waterfall system in the world. Explore the falls from above as you wander through a series of manmade wooden catwalks, or take in the views (and a refreshing spray of water) from a boat that approaches the falls from the perspective of the river below. A colony of Magellanic penguins. Seeing penguins in the wild is a once-in-a-lifetime experience. There are several places off the coast of Argentina where you can do just that, and Puerto Deseado — a windswept port town on the Atlantic coast, in Patagonia — may be the best. 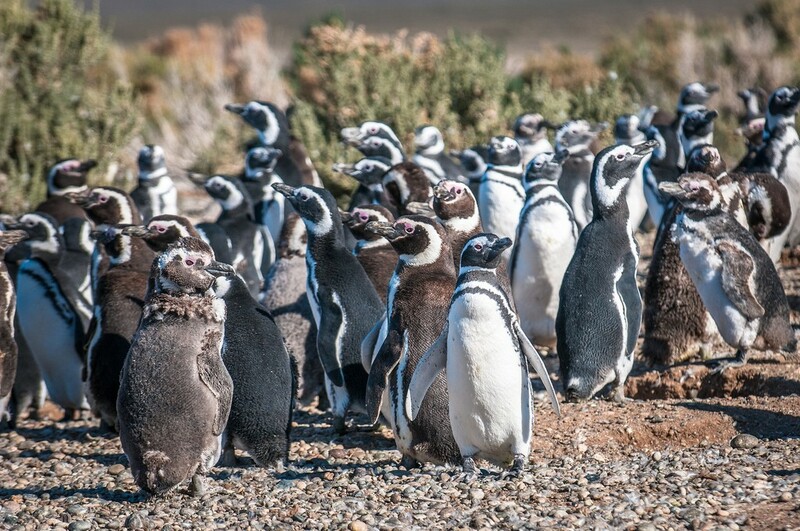 Book a boat tour from town and you'll soon be approaching a large penguin colony, watching from afar as Magellanic penguins dive and swim. Tread carefully once you're on dry land, and don't attempt to touch any of the penguins. You can walk around them, though, and observe them up close. Les Éclaireurs lighthouse in the Beagle Channel. A visit to Ushuaia, Tierra del Fuego is a thrill. It's the end of the world, almost, and it feels like it: the sky is big, the mountains loom high over the water, the weather is dramatic and unpredictable. 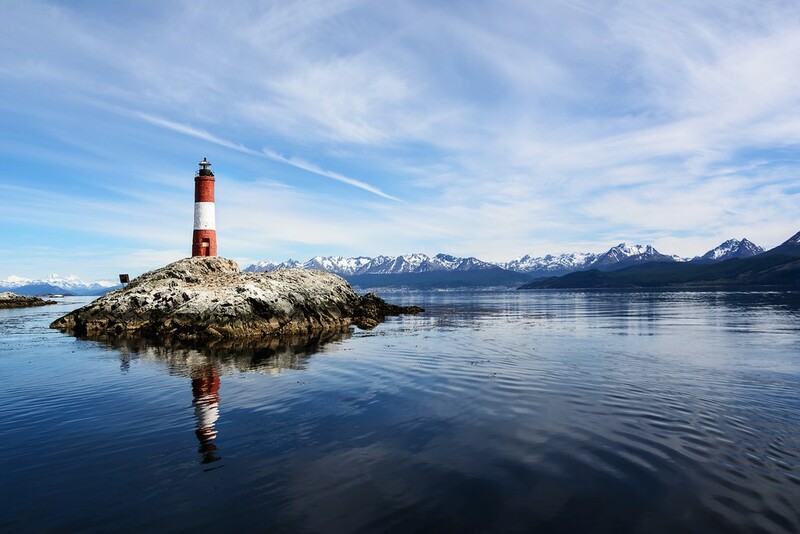 Board a boat for a ride around the famous "lighthouse at the end of the world," as immortalized by Jules Verne, and a chance to view cormorant and sea lion colonies. Some tours offer the chance to get off the boat and go for a short hike on a rugged, isolated island. It's a delightfully quiet place to soak up breathtaking panoramic views. 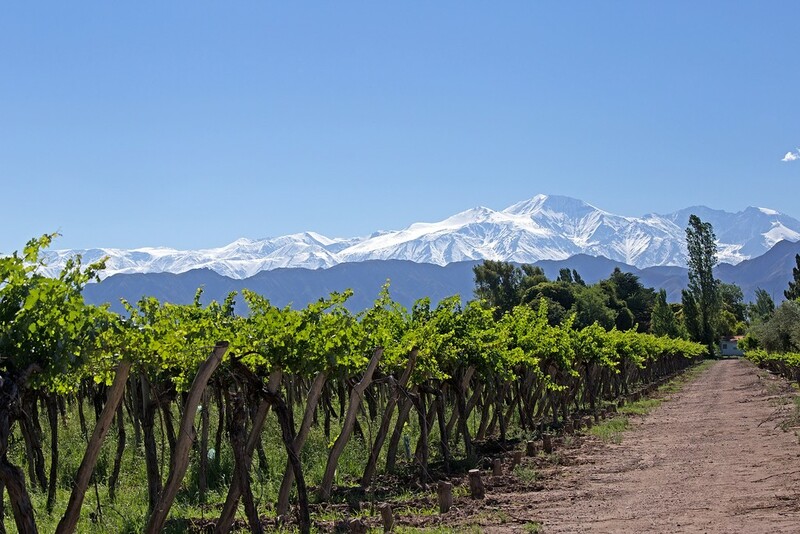 A vineyard in Mendoza set against the backdrop of the Andes. The best wines in Argentina (and arguably the best wines on the continent) are produced in the province of Mendoza. The region, set in the foothills of the Andes, sees bright sunshine during the day and cool temperatures at night: ideal conditions for growing grapes. Book a stay at one of the area's gorgeous winery hotels, or stay in the city of Mendoza and day-trip to wineries in the region. Either way, you'll need to plan a detox after your vacation — the food and wine you'll enjoy in Mendoza are world-class. Dramatic scenery in Argentinian Patagonia. 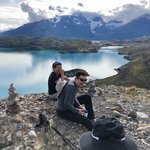 Some say the better trekking opportunities are on the other side of the Andes in Chilean Patagonia, particularly in Torres del Paine National Park. 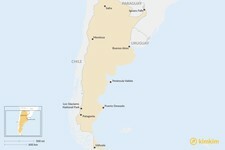 But the Argentinian side has a wealth of options for hiking, trekking, and camping. Your best bets are around El Chaltén and Los Glaciares National Park. Read more about the best treks in Patagonia here. A tango school in Buenos Aires. 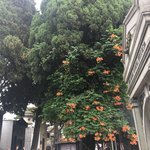 There's no better place in the world to catch some tango music, to take a tango lesson, or to just sit back and watch the professional dancers do their thing. For the most authentic experience, skip the touristy tango shows and attend a milonga — something like a tango club, where locals dance and drink wine until well past midnight. 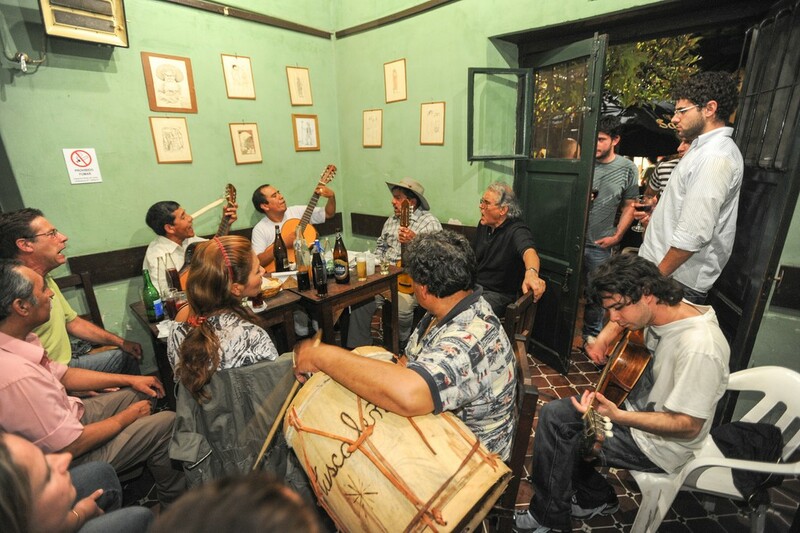 A folkloric music group playing inside a bar in Salta. Close to the border of Bolivia, Argentina's northwest has its own culinary and cultural traditions. The vibrant city of Salta, founded by the Spanish in 1582, is a great base for exploring the area. There's a rich indigenous history here — the Incas previously inhabited the region, and you can check out artifacts from their daily lives at Museo de Arqueología de Alta Montaña — as well as lively folkloric music and dancing that enlivens the city's bars and outdoor plazas at night. The tail of a Southern Right Whale. Easily one of the top attractions in the country — or off the coast of it, to be precise — is the opportunity to see whales up close on a boat tour of the bay around Peninsula Valdés. Between June and December, visitors can see large numbers of Southern Right Whales (up to 20 m long and weighing up to 50 tons) swimming and playing in the calm water. It's an experience that makes most other whale-watching cruises pale in comparison. 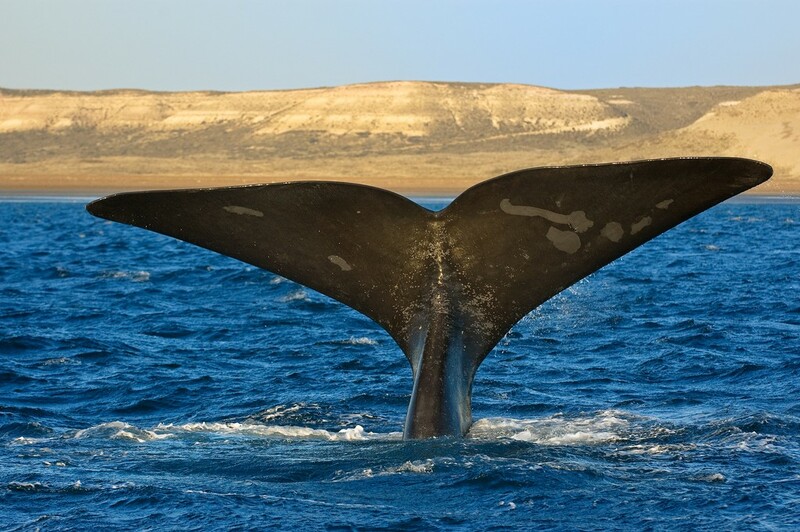 Most travelers stay in the nearby city of Puerto Madryn, but it's also possible to rent a cabin or camp near the small town of Puerto Piramides, the point of departure for whale-watching tours. Stay the night and you might even wake to the sound of whale calls.